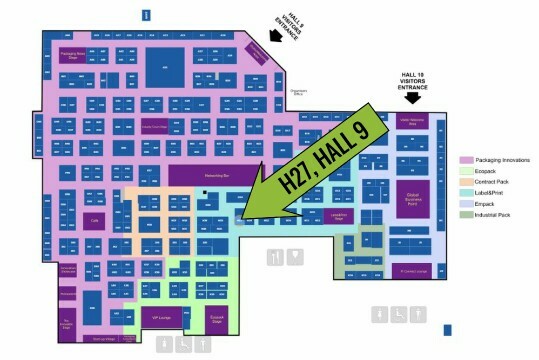 Come and see us on the 27th & 28th February at the NEC, Birmingham, at Packaging Innovations! Packaging Innovations (inc Ecopack and Contract Pack) is co-located with Label&Print, Empack and Industrial Pack, and offers printed packaging professionals the unique opportunity to meet with suppliers that span the length of the packaging supply chain, bridging the gap between engineers, production/printers, designers, technicians and marketing. WHAT MAKES PACKAGING INNOVATIONS A MUST ATTEND, AND THE ASHGROVE STAND IN PARTICULAR? Do you want your packaging to standout? Have impact? Be innovative and vibrant? Then put the 27th and 28th February 2019 into your diary and get ready to meet the whole supply chain under one roof. Would you be interested in easily and cost-effectively producing professional short runs, personalisation, and small tests in-house? If yes, make sure you don’t forget to visit the Ashgrove stand! It's an exciting time for the packaging industry, as it's constantly evolving and working to meet consumer demands. New trends, such as on-demand personalisation, are always being uncovered, and that's why attending Packaging Innovations is so important to your business. CLICK HERE TO VISIT PACKAGING INNOVATIONS WEBSITE! Ashgrove are friendly, specialist UK suppliers of innovative digital print materials and equipment, perfect for in-house production of short-run personalised packaging. If you're interested in added value, creative digital print and packaging for increased profitability, visit our stand to see unique equipment plus our exclusive range of specialist digitally printable medias. 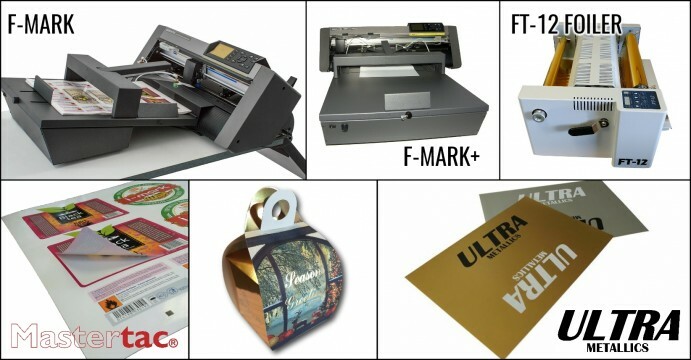 • F-Mark & F-mark Plus Short-run Dieless Diecutter / Kisscutters producing bespoke packaging and labels. • FT-12 Desktop Digital Foil Printer producing vibrant foiled packaging.